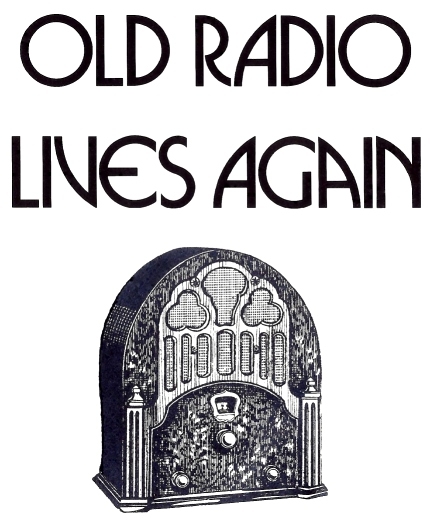 The Northwest Vintage Radio Society (NWVRS) is a non-profit 501(c)(3) educational membership organization that is dedicated to the preservation and enjoyment of vintage radio and antique wireless equipment. The next meeting of the NWVRS will be at the Abernethy Grange Hall at 15745 S Harley Ave in Oregon City on Saturday May 11th at 9:30 am. The tailgate party starts at 8:30. Don’t forget to check the Free Table. Meetings are held the second Saturday of the month.